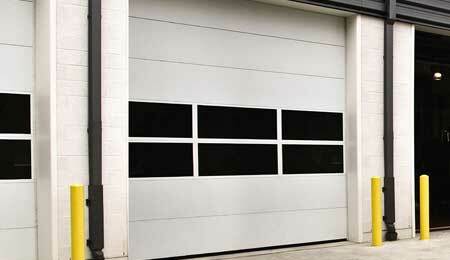 Are you looking for commercial sectional garage doors in Washington DC? 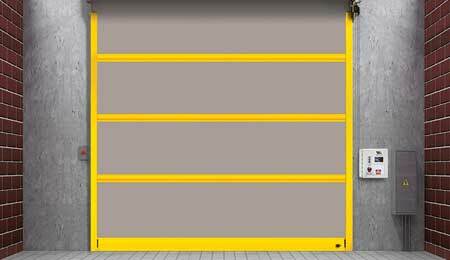 Capital Garage Works offers a large variety of sectional garage doors and installation options to companies in Maryland, Virginia or Washington DC. 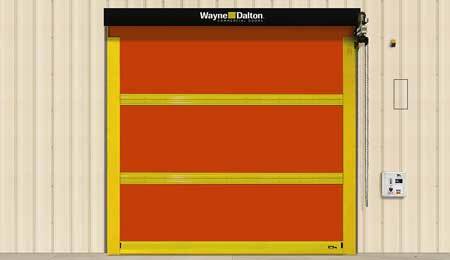 Our wide selection of sectional garage doors will meet your needs for security, functionality and durability. To request a free quote for sectional garage doors in Washington DC, contact us at (888) 339-3059. 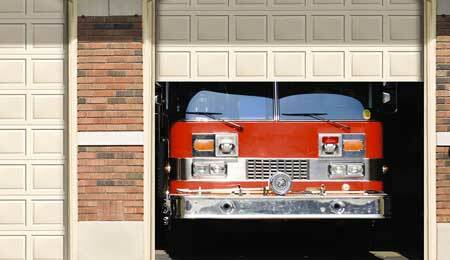 Capital Garage Works – Your trusted source for commercial sectional garage doors in Washington DC.